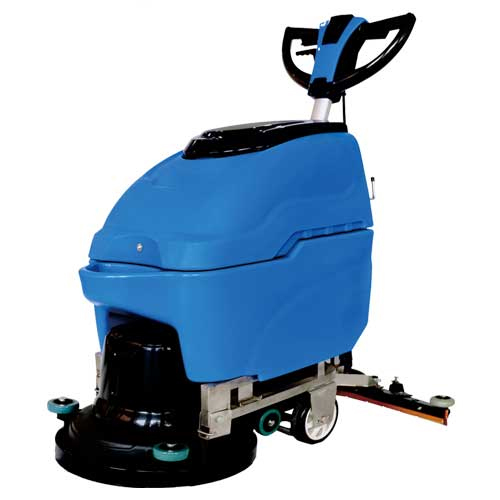 Auto Scrubber Drier (SC-2AC) is intended for industrial use. This machine is an indispensable ideal groundcleaning machine, which is with flexible operation, triangular brushes design and high cleaning efficiency. Drive mechanism design makes detergent-changing more convenient. May be after the water regulator arc Pa, water more efficiently. It applies to municipal building site, square, super market, factories, workshop and a variety of public places. Regardless of the restaurant, hotel, restaurant, coffee hall, cinema, Leisure centre, gym, office buildings Such narrow clean environment can use freely, while cleaning automatic completion of sewage recycling, achieve really high perfect cleaning effect. 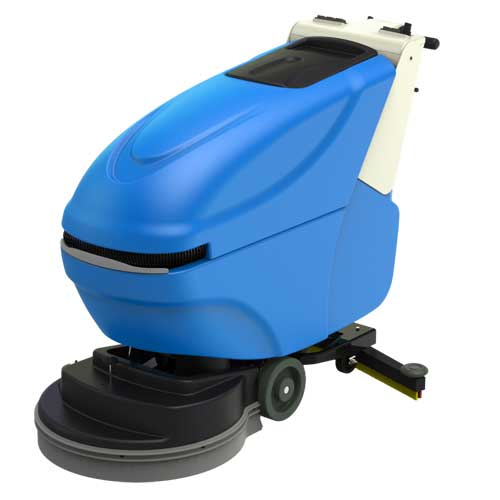 Auto Scrubber Drier (SC-461C) is intended for industrial use. Operation panel at a glance, easier to manipulate. Mechanical parameters are displayed at any time, letting you be clear of the operational situation of the machine. 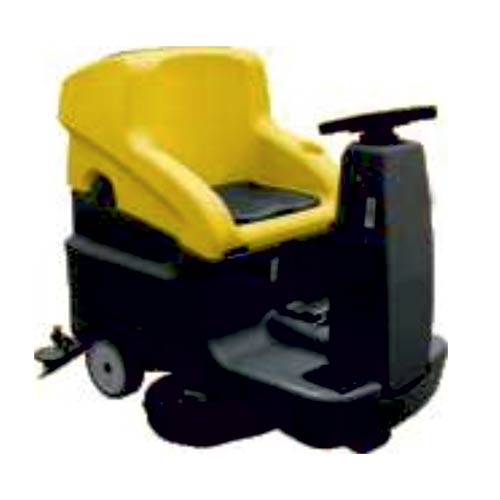 Ride-On Scrubber Drier (COMFORT XS75) is intended for industrial use. Solution distribution from brush centre. Squeegee blade can be used on 4 side before replacement. 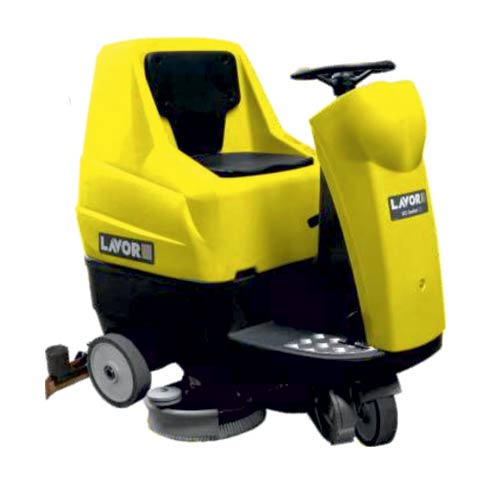 Scrubber Driers can be used on concrete floor, mosaic floor etc. Ride-On Scrubber Drier (COMFORT XXS66) is intended for industrial use. Equal Pressure applied our surface.